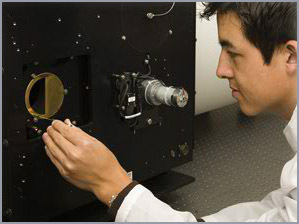 Santa Barbara Infrared (SBIR) designs and manufactures the world’s most technologically advanced test instrumentation used to test, calibrate and validate the performance of Visible, Near Infrared (NIR), SWIR, MWIR, LWIR, Laser and Electro-Optical (E-O) sensor components and systems. 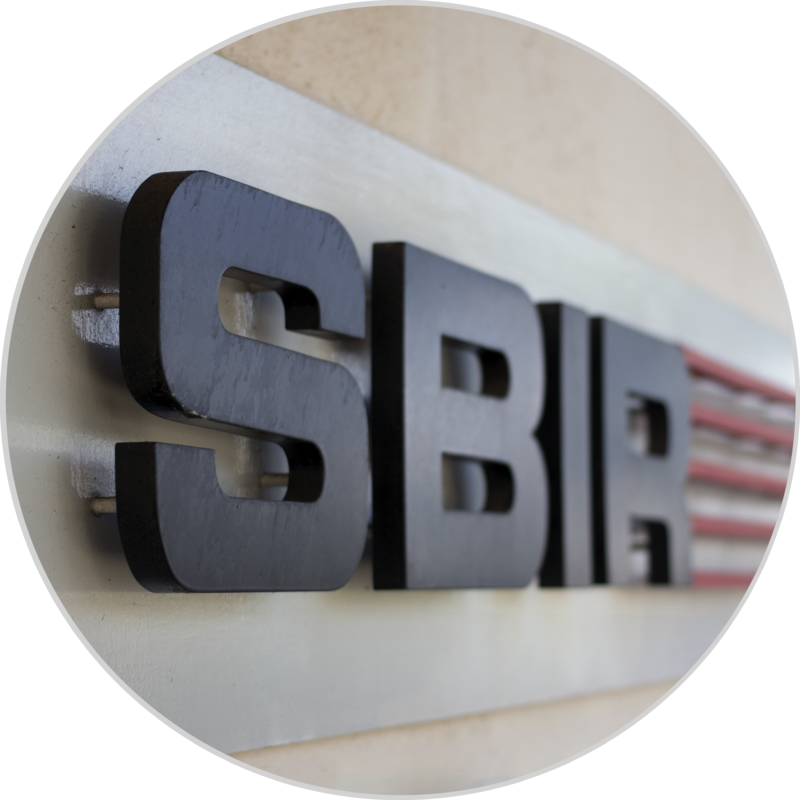 SBIR has four main product lines: Standard Products, Commercial Test Systems, Military Test Systems, and Dynamic Scene Projection Systems. SBIR is a preferred supplier to all of the leading manufacturers and integrators of E-O sensors and sensor systems for electro-optical testing and characterization. SBIR continues to expand its product line through strategic partnerships with these key organizations, developing the newest test capabilities to support leading edge test requirements as sensor systems increase in sensitivity, resolution, accuracy and performance including sensor fusion where infrared and visible systems are fused together, multi-sensor systems utilizing infrared, visible and laser subassemblies and dynamic scene projection systems utilizing a resistive array technology. Linear Arrays and Focal Plane Arrays. In 1999, SBIR introduced MIRAGE™, the world's first integrated Dynamic IR Scene Projection System, designed to support hardware-in-the-loop testing of missile seekers, FLIRs, counter measure simulation and tracking systems. 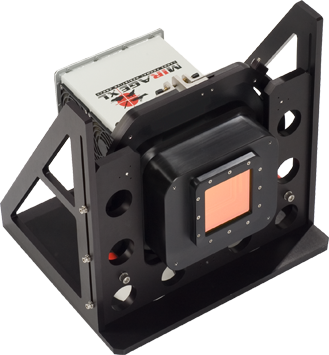 MIRAGE™ is a complete turnkey infrared scene projector that utilizes unique resistive emitter array technology to produce high definition dynamic IR scenes. The original MIRAGE™ 1 used a 512 x 511 pixel resistive array emitter capable of frame rates up to 200 Hz. MIRAGE™ is an integrated scene projection solution—not a technology or component. Signal processing electronics, power supplies, emitter array cooling, calibration (non-uniformity correction) hardware, and user interface software are all integrated with the MIRAGE™ emitter engine. SBIR's MIRAGE™ products offer high fidelity simulation capability in a system that is reliable and easy to use.